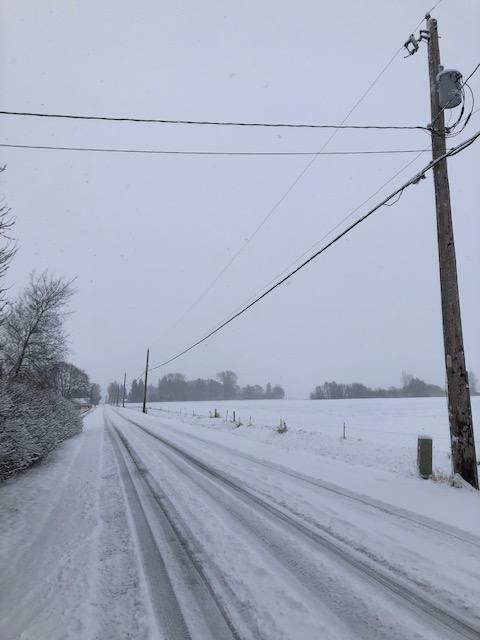 We woke up to a few inches of snow, which is a lot for northwestern Washington. Most things scheduled for today were cancelled, including our annual flock check with the vet. There isn’t a ton of snow on the road, but enough to make you slip and slide into one of our enormous, rural ditches. To be honest, I was ready for a snow day. The new year has started off fast, faster than I was ready for. I am teaching a course on food sovereignty at a local college this quarter. There is also a lot to plan and prepare for the farm season ahead. The kids keep us busy (always) and so the initial weeks of 2019 weeks have just flown by so far. I have been trying to write and do yoga daily–passions that fall by the wayside when the farm gets going in the spring. These things have been happening, mostly, but often my personal time feels rushed and hard to fit in. But snow days change everything! A peacefulness has fallen over the farm, now all covered in pristine white. 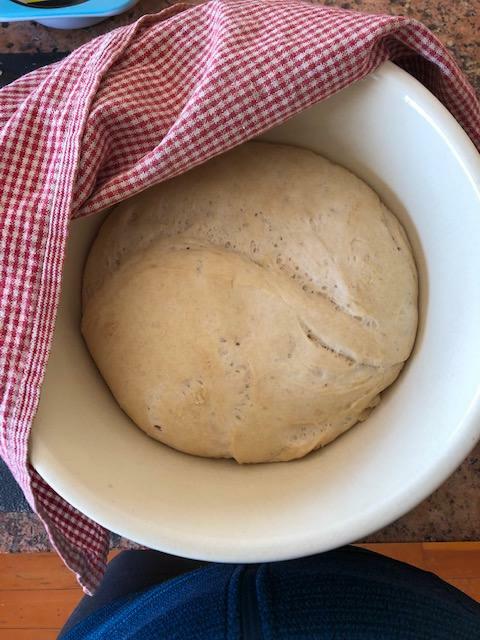 This morning I took some time to bake bread with the local flour I bought last week from Cairnspring Mills. I finally got through the pile of laundry. And we played outside with the girls, more present and silly than usual. Snow days unearth some of my buried glee. They make me giddy. Even though a snow day is just a day, it feels like a long span of time. I feel open and creative, excited about what comes next this week. I am grateful for a little breathing room today. 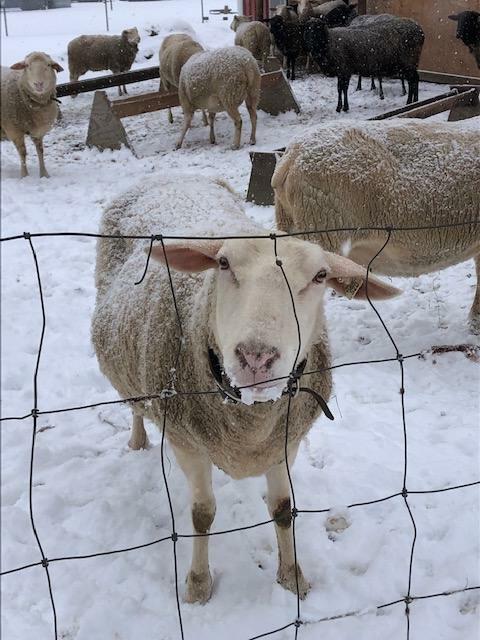 A chance to cozy in at home with family and farm animals. Since this is Washington, all this snow will probably melt away soon. It has already lasted past noon, which gives me some credit with my mid-west and northeast farmer friends. Even though Phil predicts an early spring, I am in no rush to get out of winter. I wouldn’t mind another snow day or two. I think the sheep agree, but we will see.